you may disagree, but enjoy. In writing, fame is a big word. But what is fame? 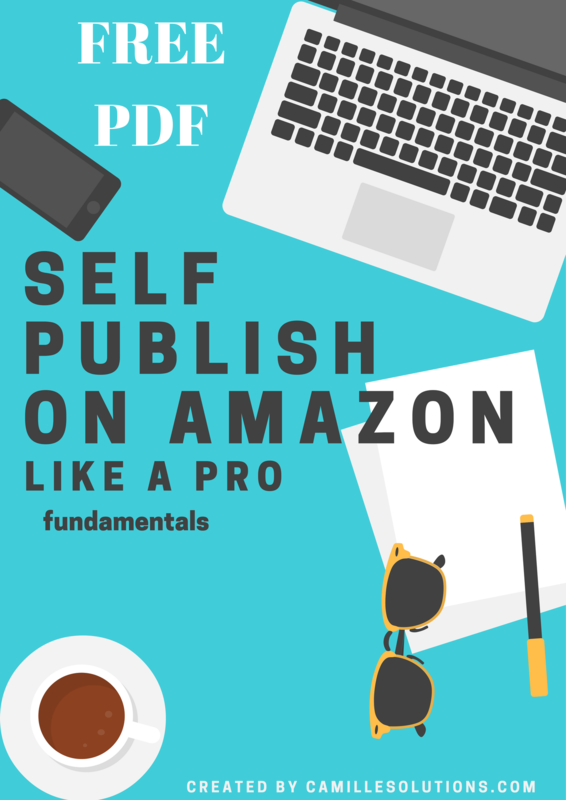 We already spoke about selling ebooks and being rich by selling them, and as we all know if you are a famous writer with a famous name, you’ll (supposedly) sell books. What is your Goal in writing? Is it to sell books or is it to be famous? Is it to be famous by selling books (better right?). Maybe some people only want their books to be read…We all have goals in writing, find yours. The Stephen King Scale Of Fame. The Stephen King Scale Of Fame is my personal – define fame in writing scale. This is for me the BEST reference EVER. The man is a giant in writing books and doesn’t even need a huge marketing campaign. The reason? The Name. The name is pure marketing product itself, because the book will be sign by the giant Stephen King. And if you never ever read a book by S.King grab any book, read it and enjoy. I read it when it was first released. So far one of my favourite book. If I use Stephen King on my Scale of Fame is because as far as I remember I had the name associated with writing. I know there is writers as famous as he is, i.e JK Rowling, and many more. But the King still be 1st place on the scale (it’s my scale so I do what I want). When I’ve to define fame, this is number 1. Whenever I need to explain fame in writing I use Stephen King because everyone know who he is and what kind of books he wrote. You can like it or not, but it still a big name. He was writing books I wasn’t even born, he is still famous, I think he may be doing something right. We all have writers we love or hate, sometimes we hate famous writers too. Build a Scale of Fame to keep in mind what you need to accomplish – if fame is one of your goal in writing. You may also need a Scale of Fame only to explain writing, publishing, or even self-publishing to people. Interesting post. Being a travel news website , finally we want to go for writing our travel experience at different places in India in a book. Thanks for inspiring us through your blog. It looks not so difficult and costly as it seems.